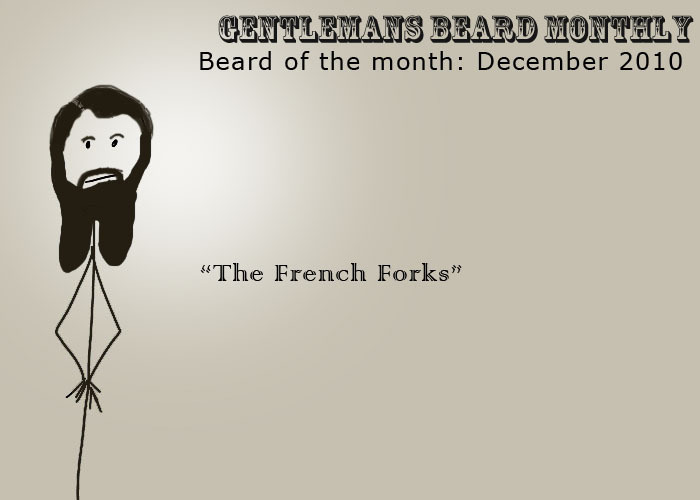 Posted on December 1, 2010 at 5:30 pm in gentlemansbeardmonthly. Follow responses to this post with the comments feed. You can leave a comment.